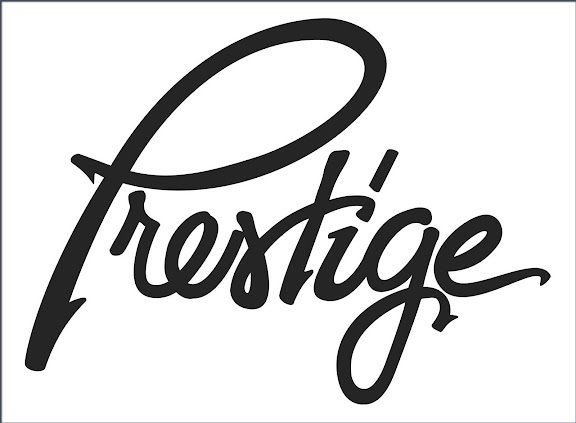 For Appointment please contact Prestige Portrait at 630-910-6800 option 5 If you received a login and password then you are already pre-registered. Log in below to the right. Your password is case sensitive. If you are having technical difficulties please call 630-910-6800 option 5. For faster "Refresh", click "Yes" twice when it appears.